Joining the WCCA is easy and your membership directly benefits North America’s tallest bird. With your membership, you will also receive the WCCA newsletter and, of course, we provide you with up-to-date comprehensive news and other items of interest about whooping cranes by way of our web page. Simply select which level of membership you require and click the appropriate button. Then select how you would like to receive your newsletter. You will be guided through making your secure credit card payment using PayPal. Print a copy of the WCCA Membership Form. Simply click the DONATE button below and enter the amount you wish to give. 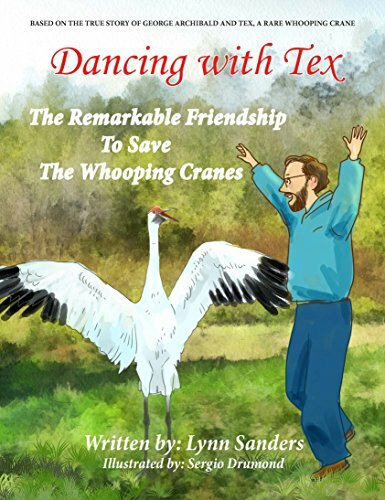 Make a check payable to “Whooping Crane Conservation Association” and mail it to either the US or Canadian address listed above.